'Francis Mason' is an older favorite abelia of ours that we just can't stop growing and offering. More details below! Note: For our customers who live and garden North of USDA Plant Hardiness Zone 6a where this Abelia is not winter hardy, you'll be happy to know that it can be grown in containers that can be brought indoors during winter and placed back outside when temperatures warm up in spring. 'Francis Mason' is an older favorite abelia of ours that we just can't stop growing and offering. 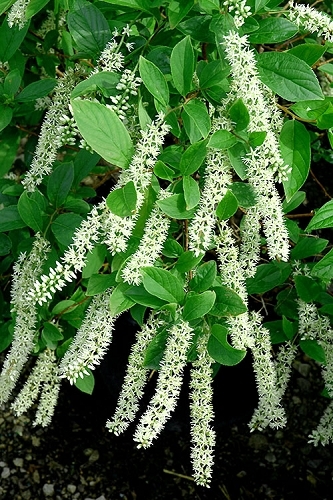 It has long been admired for its masses of long-lasting flowers and vibrant variegated foliage. 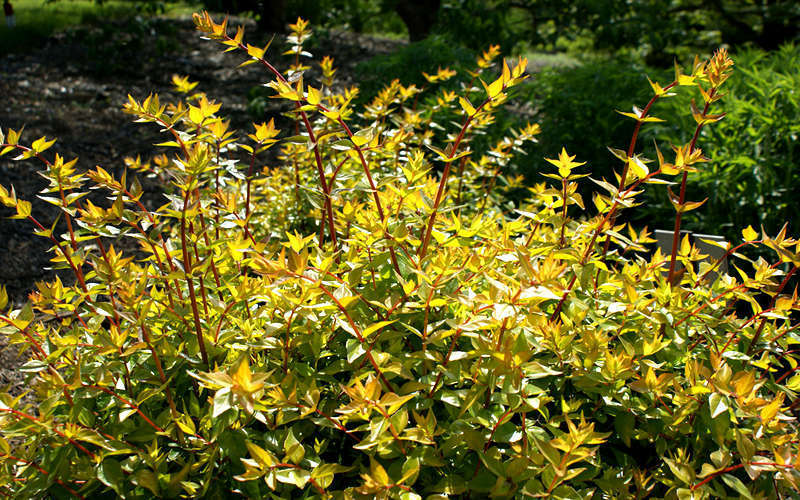 The ovate leaves are yellow-green with bright yellow edges. New growth is shades of orange the foliage turns to an attractive bronze-orange color during winter. An abundance of fragrant pink tubular flowers are borne in clusters all over the plant during summer and into fall. 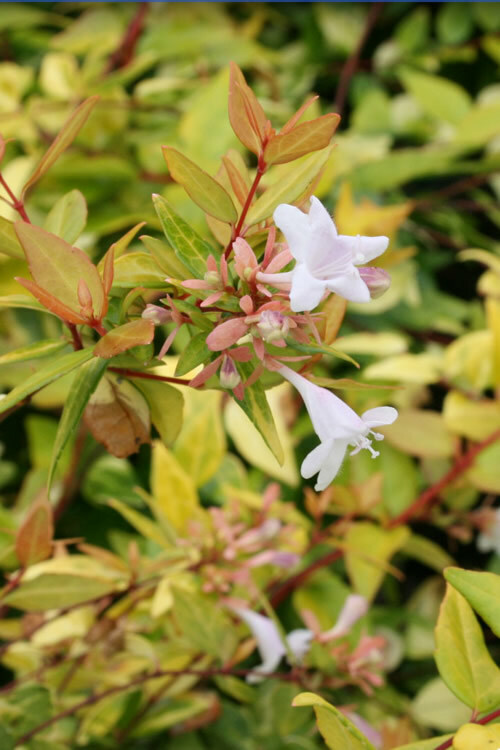 Growing 4 to 5 feet tall with an equal spread, Francis Mason is more compact than standard glossy abelia and a little larger than some of the new hybrid dwarfs. 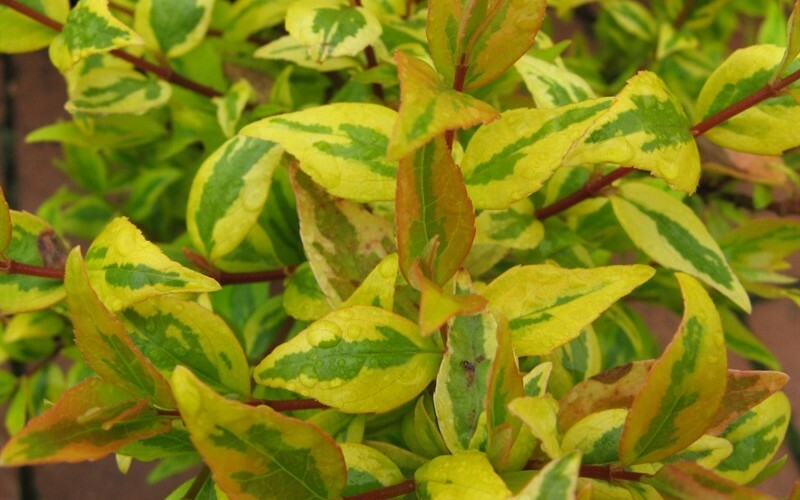 Francis Mason Abelia has many uses in the landscape. 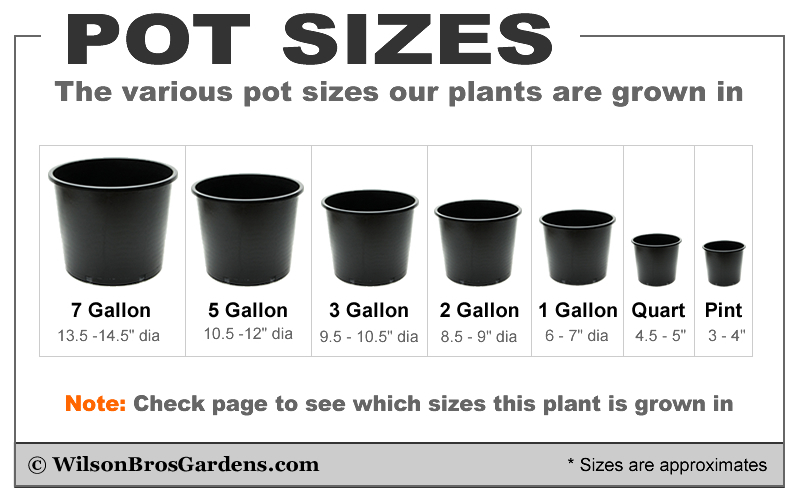 It's smaller size fits nicely as an accent or specimen in smaller landscape spaces, and also does quite well in medium to large size pots, provided the drainage is good. 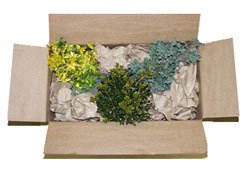 In larger landscape spaces, we use it in small to large groupings or mass plantings on embankments, or as a low hedge. It's the perfect choice for underplanting a crape myrtle, taller growing upright Japanese maples, chaste tree (Vitex), or other small trees. Stunning when combined with other plants and trees that have purple, red or dark green foliage, such as Loropetalums, purple leaved Crape myrtles, and red-leaved Japanese maples. 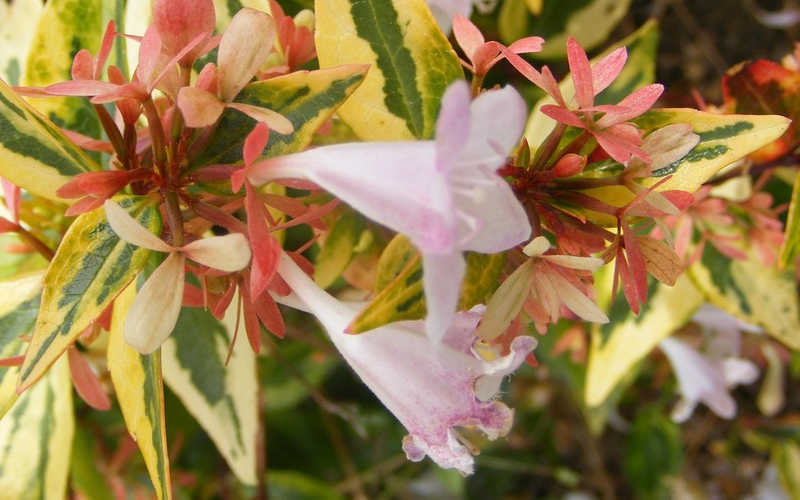 Francis Mason Abelia is very easy to grow in most any average soil in full sun to part shade. It prefers a moist but well-drained soil however is exceptionally tolerant of dry soil conditions when established. 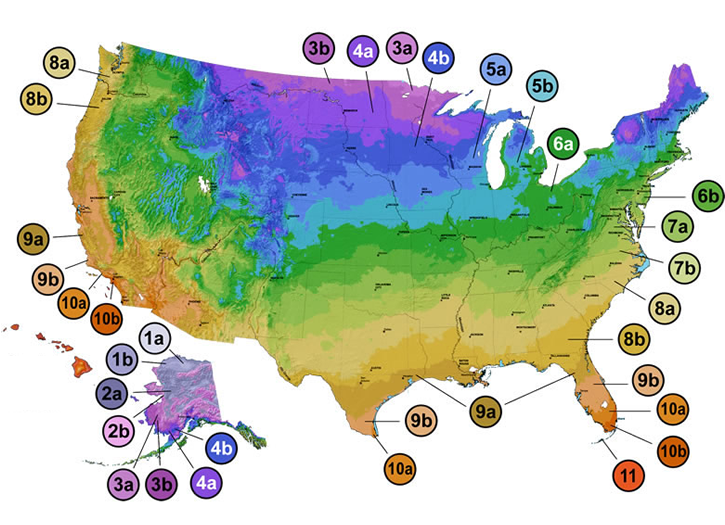 The best flowering and foliage color occur in full to mostly sun. 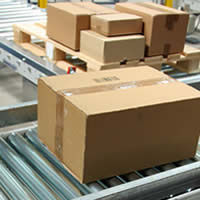 Maintenance is minimal. 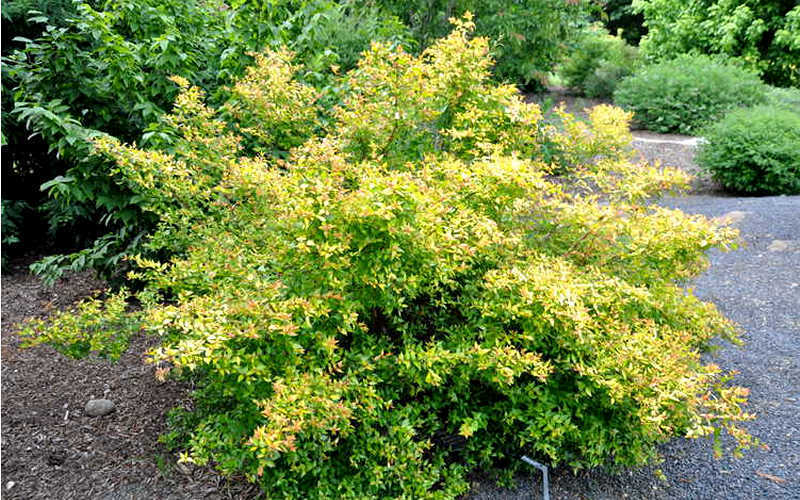 We prune our Abelia for shaping purposes one time a year in late winter or early spring. That said, plants respond very well to shearing for hedges or formal shapes. 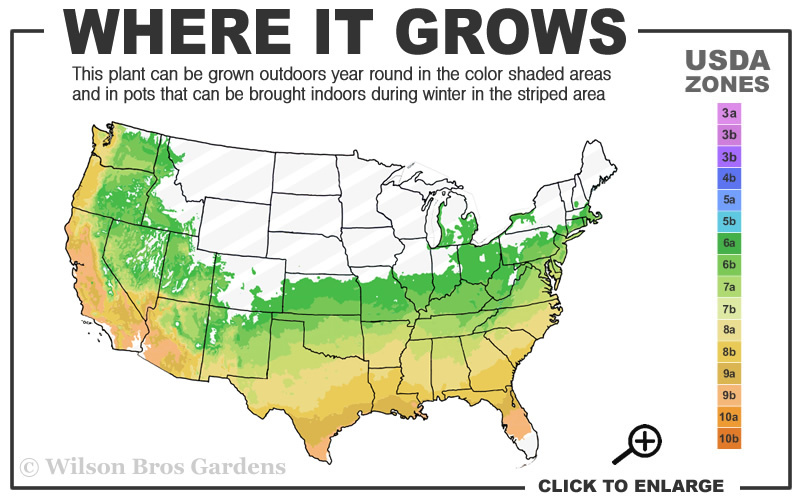 It is evergreen in the southern zones where it grows and might be semi-deciduous some winters in zones north of 7a-7b.